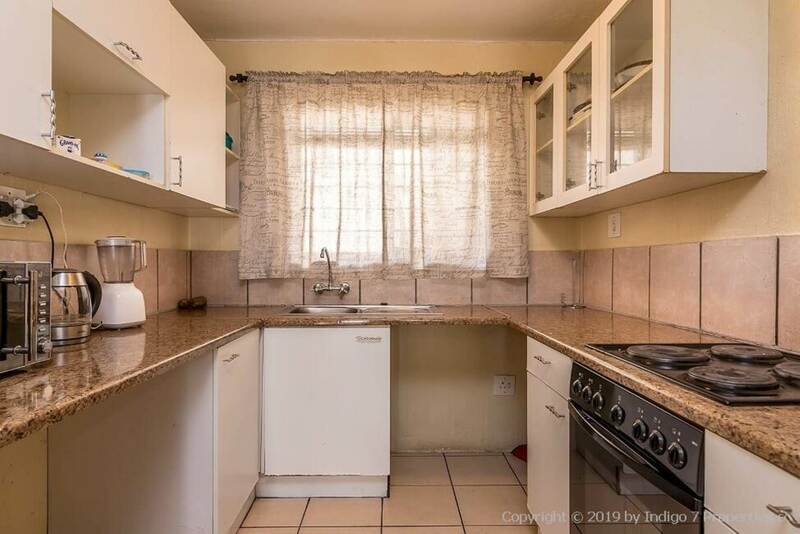 Open plan kitchen with space for 2 under counter appliances and fridge. 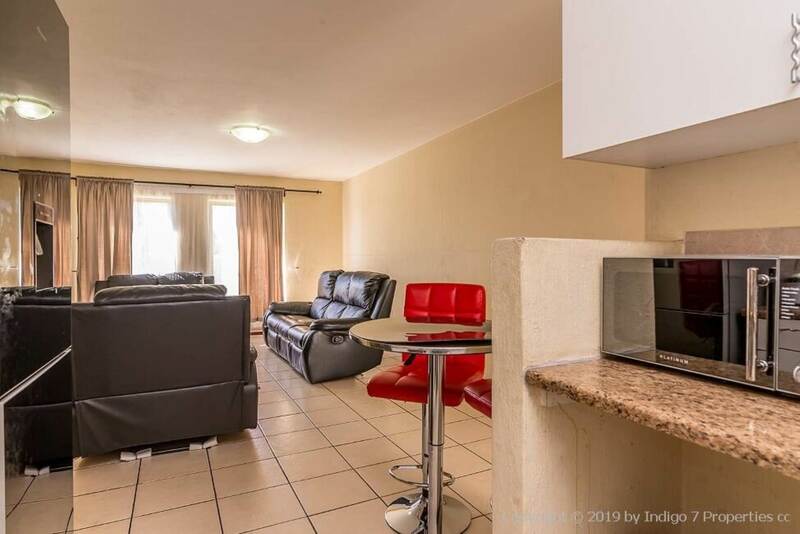 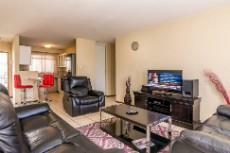 Spacious living area which can accommodate a large lounge suit, with wall unit and coffee table. 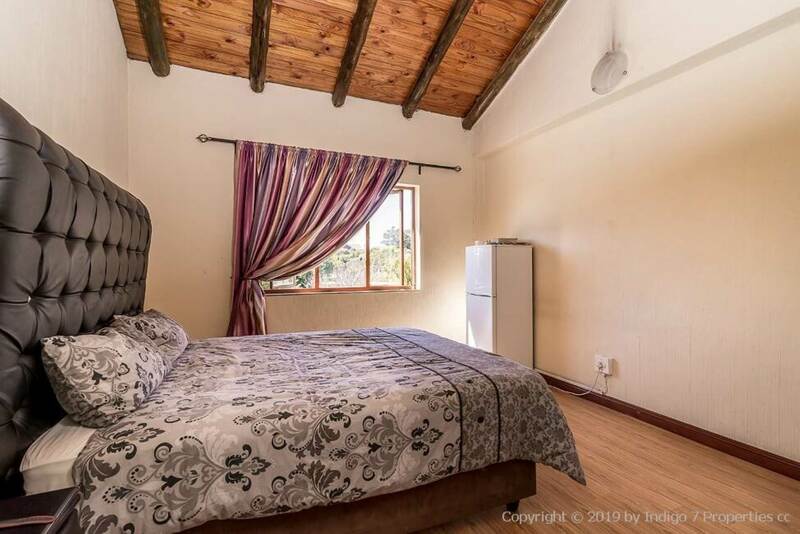 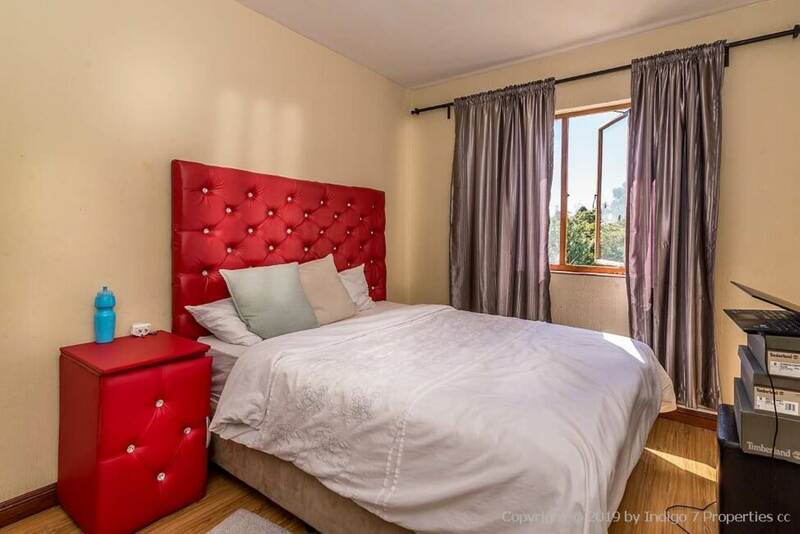 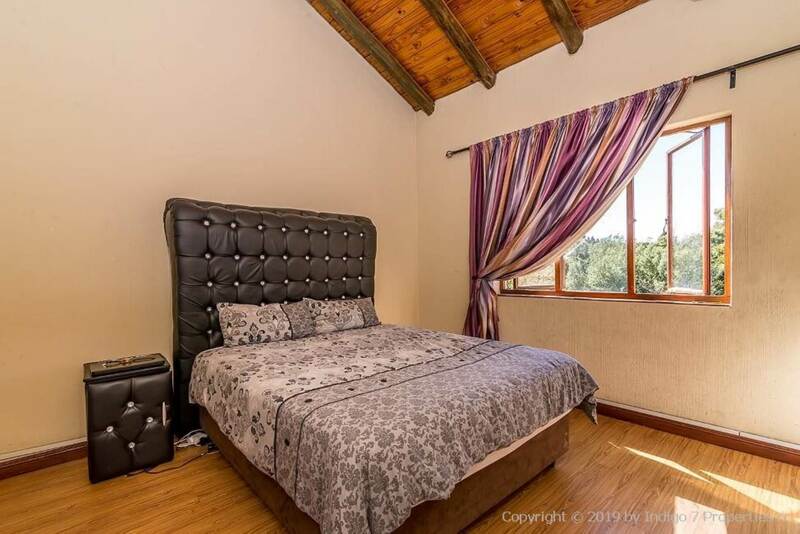 3 expansive bedrooms, all with ample built-in cupboards and laminated wooden floors. 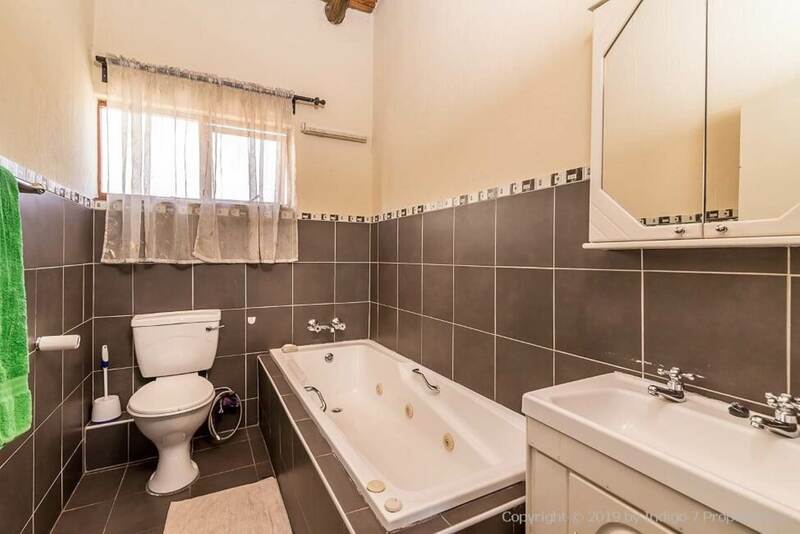 2-Bathrooms, one MES is a full bathroom with bath & shower. The guest bathroom is equipped with a shower and both bathrooms are neatly tiled. 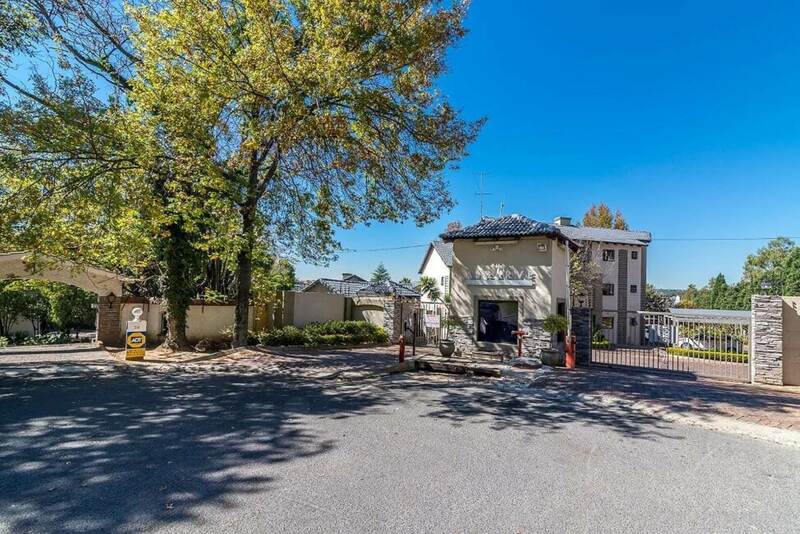 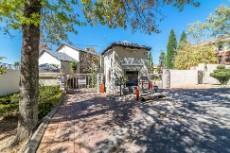 2 Covered carports and plenty of visitors parking. 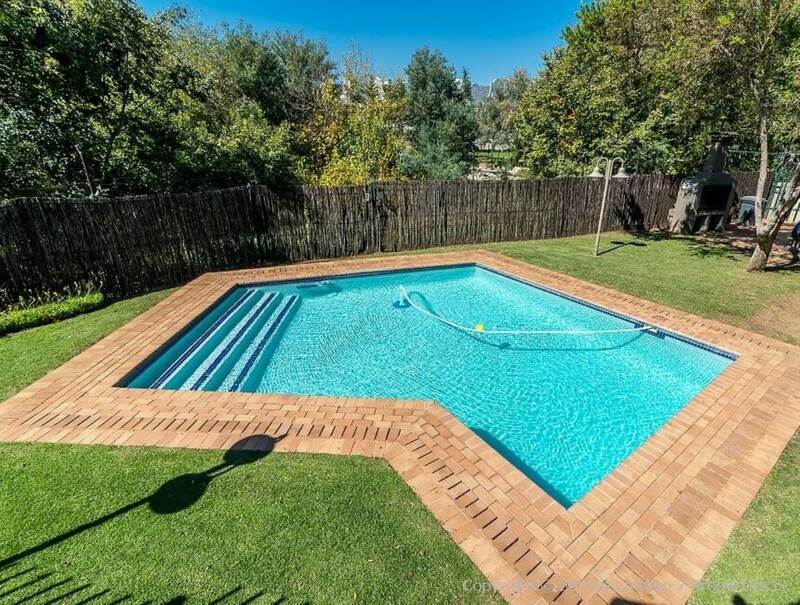 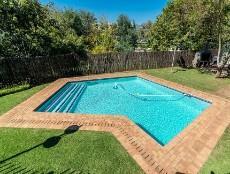 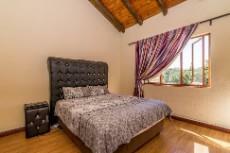 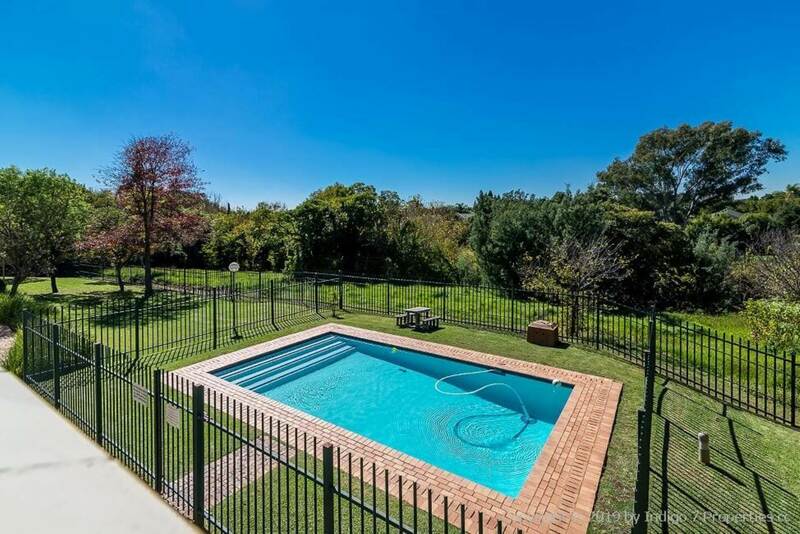 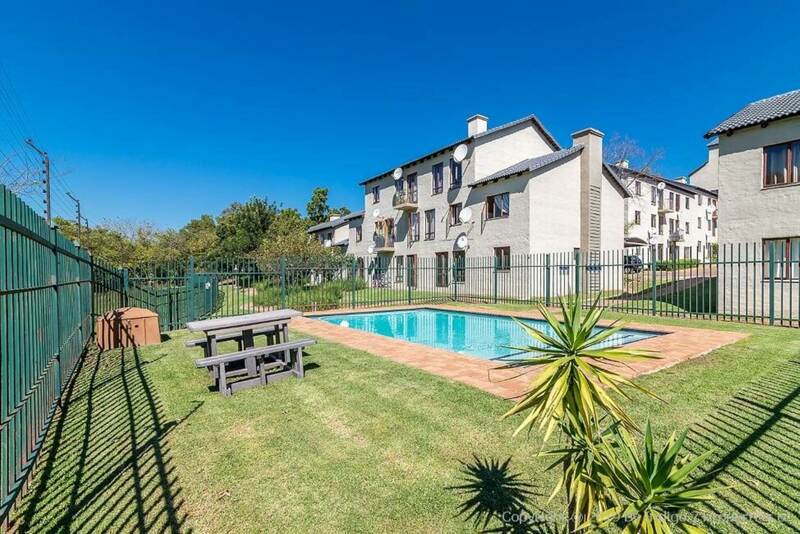 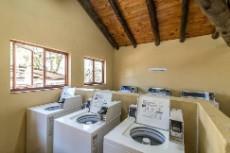 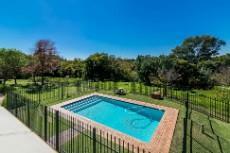 2 Stunning pools plus braai and laundry facilities. 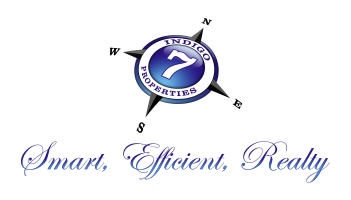 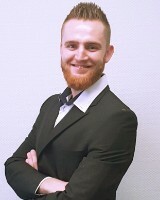 24-Hour access controlled and patrolled security. 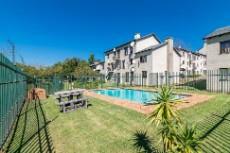 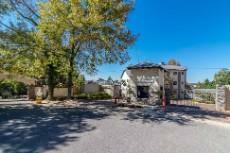 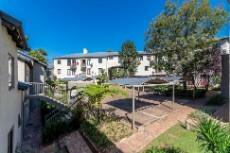 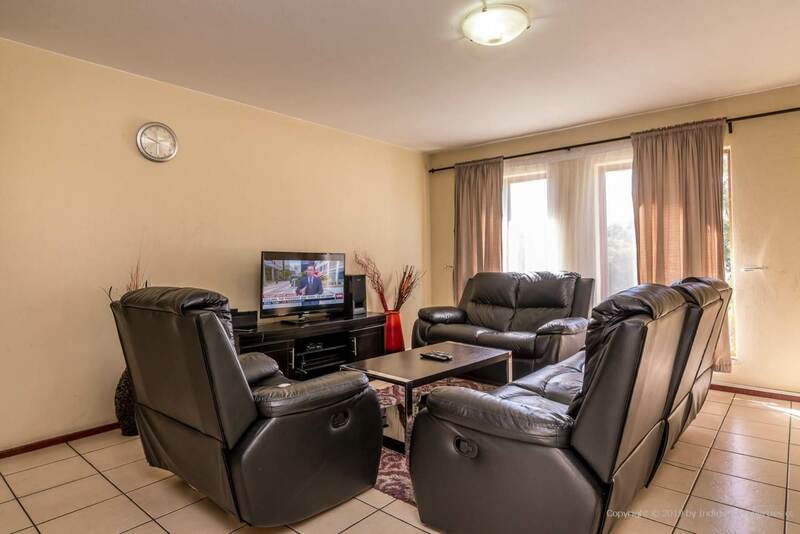 The complex is situated walking distance from Cambridge crossing with quick access to the N1.